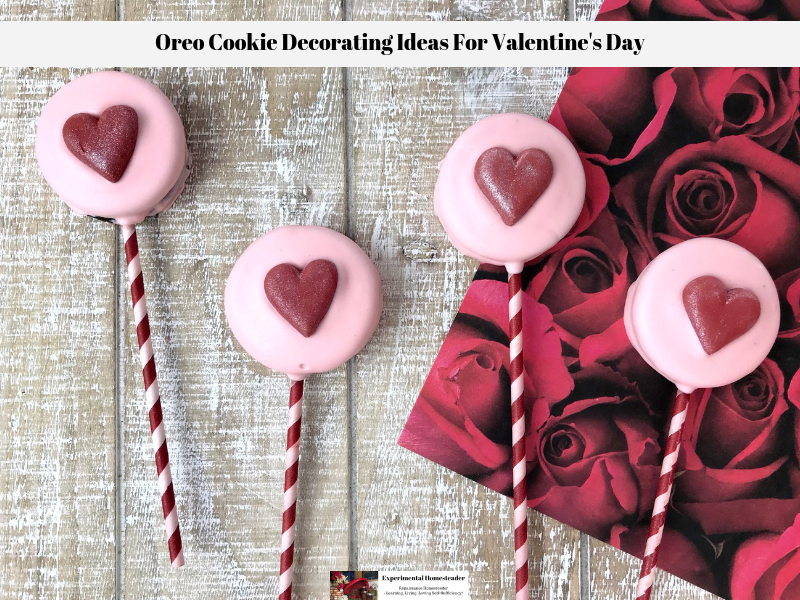 If you’re looking for really simple Oreo cookie decorating ideas for Valentine’s Day, don’t miss this idea! 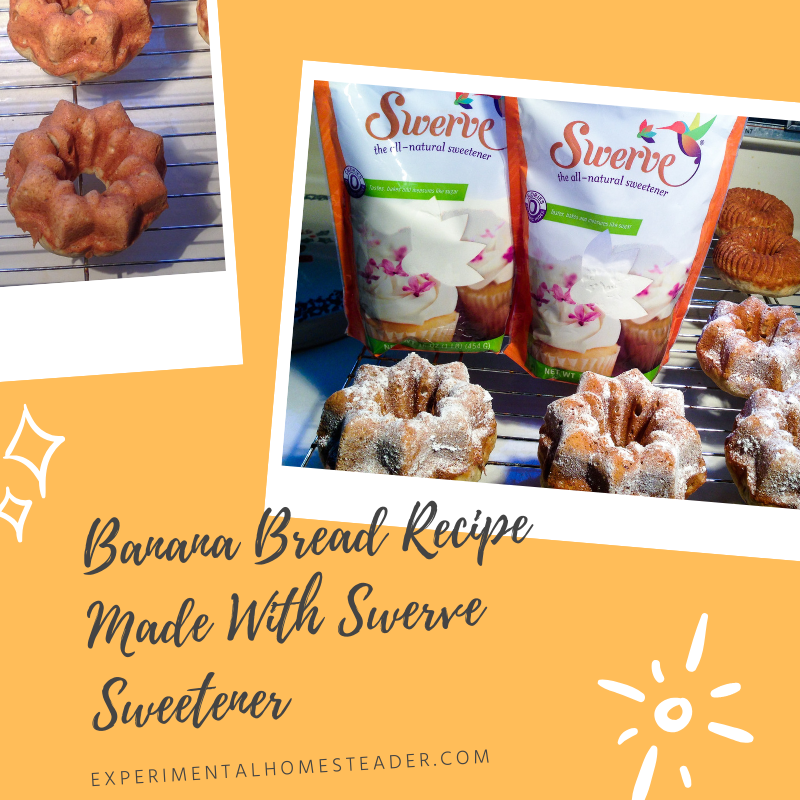 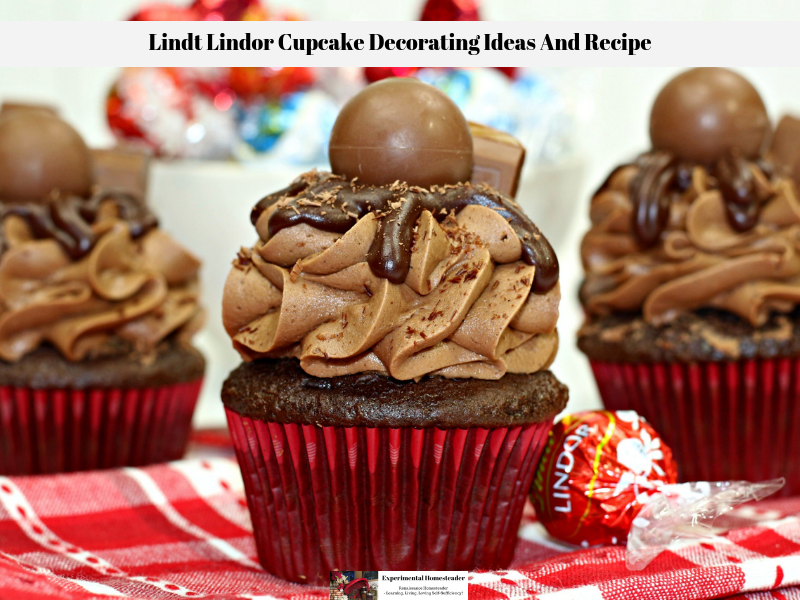 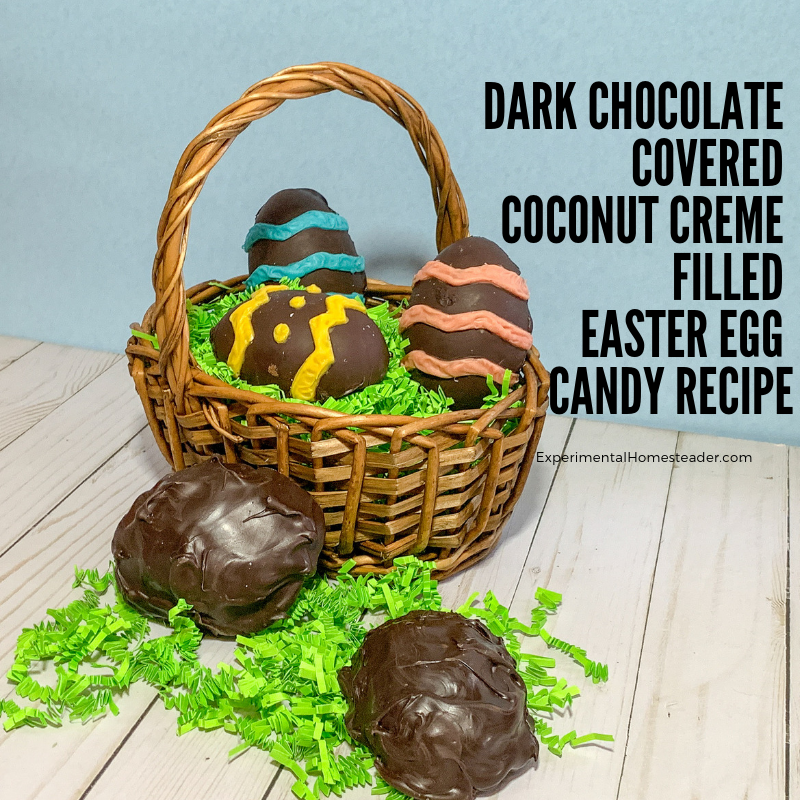 Many cupcake decorating ideas rely strictly on frosting, but when you think outside the box coming up with unique ways to decorate cupcakes is not hard at all. 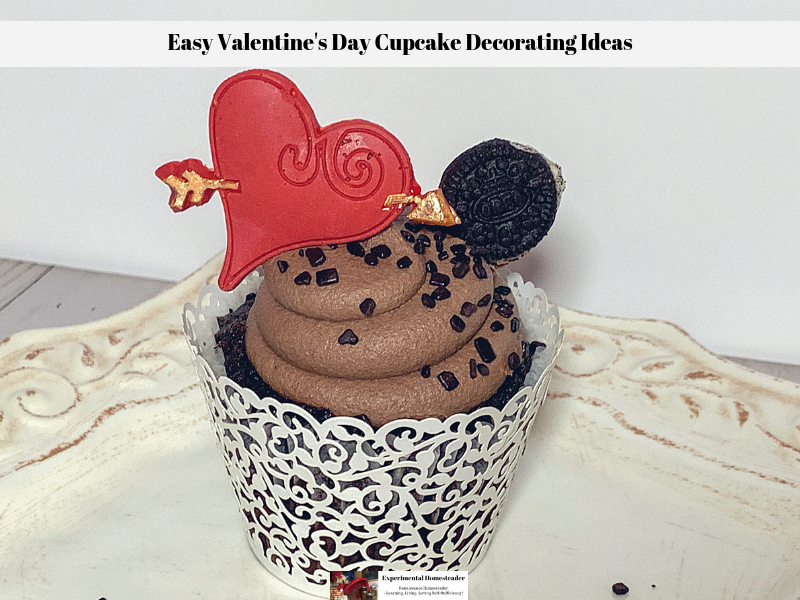 When it some to unique but easy Valentine’s Day cupcake decorating ideas, these chocolate filled cupcakes decorated with hearts, sprinkles, chocolate flakes plus molded chocolate candies is sure to please the palate and the eye. 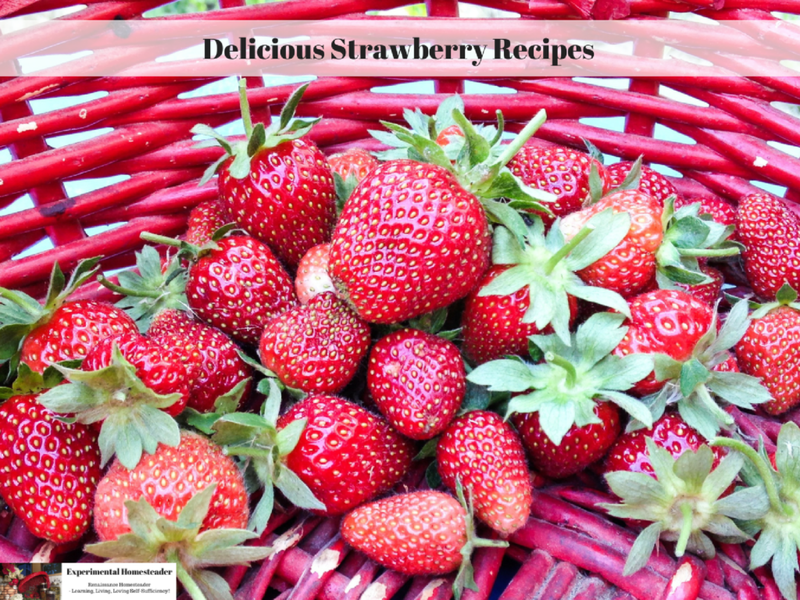 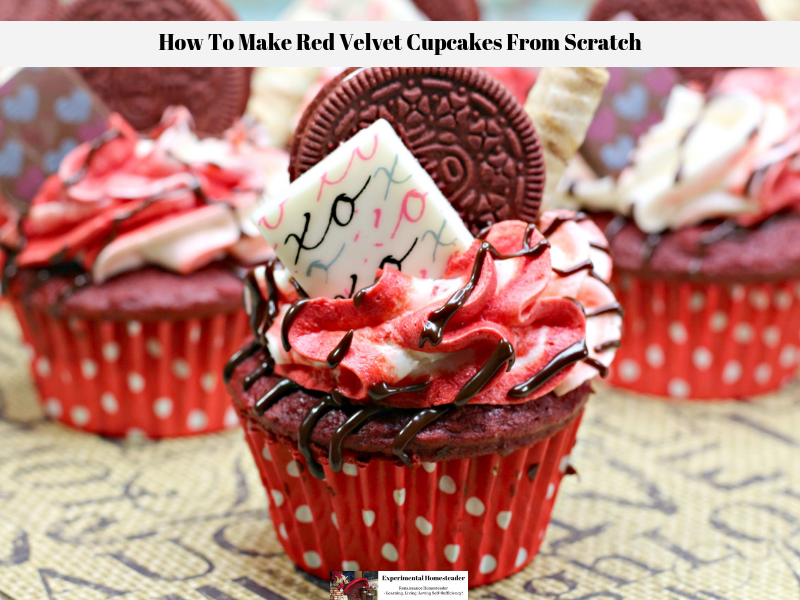 If you’ve ever wondered how to make red velvet cupcakes from scratch, wonder no more!